Raptor Computing Systems announced its upcoming Blackbird platform. 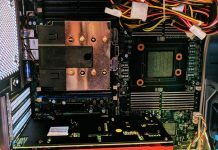 While the Raptor Computing Systems Talos II is designed to be more of a full server motherboard with dual sockets, and the Talos II Lite is a lower cost single socket variant, the Blackbird will provide a different twist. 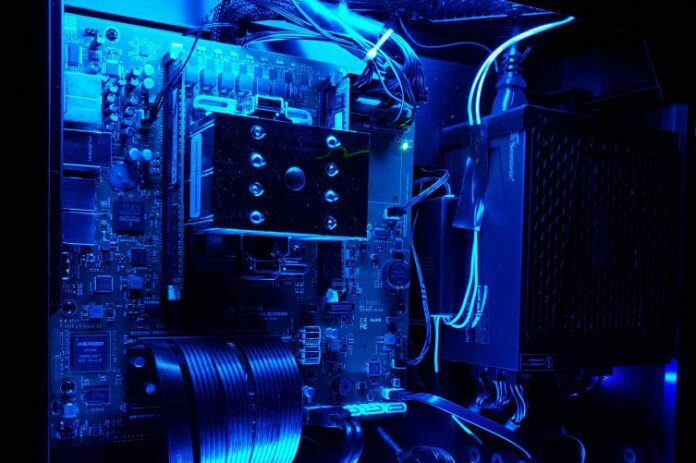 Specs for the Blackbird include a compact mATX form factor which means it can fit into even smaller developer workstations. At the same time, it is going to be more limited in terms of its capabilities compared to the larger Talos II systems. Four SATA ports provided by a firmware-free Marvell SATA chip. HDMI output via BMC (2D framebuffer). CPUs with more than eight cores are not supported due to power delivery limitations. CPUs with eight cores will have a slightly lower all-core-turbo frequency. Nominal frequency is unaffected. CPUs with four cores function normally. Here is the Talos II Lite for your viewing pleasure. The Notes in the Blackbird specs show a reason one may opt for the more fully featured Talos II Lite over the smaller and less expensive Blackbird. There is certainly a need for the Blackbird. It is essentially the low-cost POWER9 platform for those that just want to get POWER9 up and running. 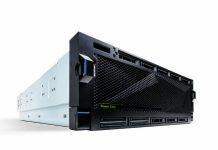 POWER9 has a major disadvantage compared to the Arm server world with the Marvell/ Cavium ThunderX2 and Ampere eMAG play: developer system cost. Many developers can get on an Intel/ AMD platform for under $300 and ARMv8 platforms for well below that price. As a result, they are more accessible. 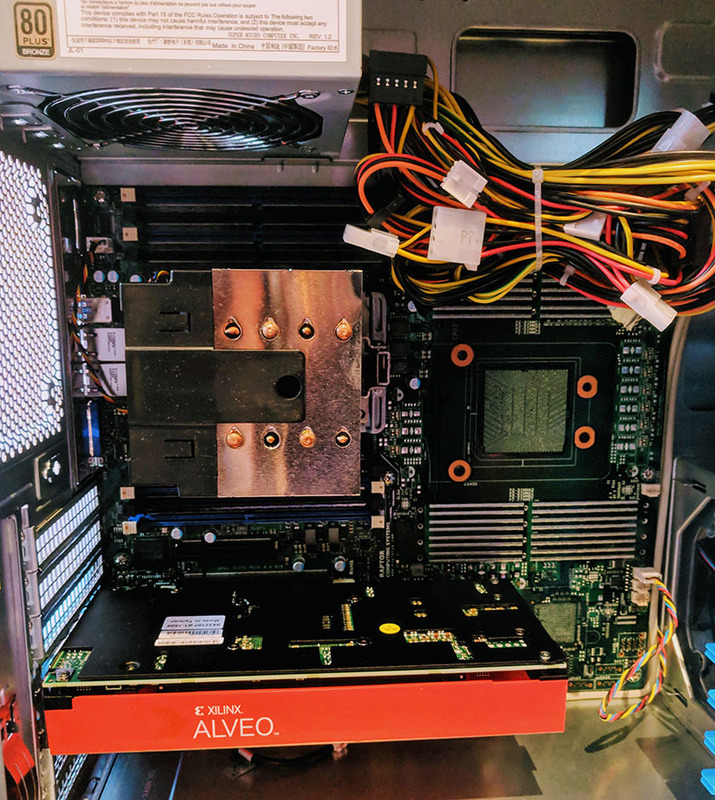 Prior to the Blackbird, the POWER9 entry was the Talos II Lite where the single socket motherboard costs $1099, or around three times what a single socket Intel Xeon Scalable or AMD EPYC motherboard costs. Definitely looking forward to see this board in the market. We need more such blob-free hardware choices. It’s honestly a shame none of ARMv8 vendors has come with such a solution yet IIRC. If I’m wrong, I’d appreciate correction on this! Thanks! I concur KarelG view. 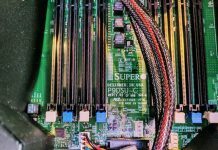 The world of technology needs more ownership oriented systems and the power9 seems to be one way for it. Blackbird will open doors previously closed to power 9 that’s for sure! Still waiting on an affordable dev platform since the PowerPC 601 hit the market.